The Ursalink DeviceHub provides a friendly interface for user to configure device, upgrade firmware in bulk and remotely. Monitor devices’ critical parameters and location for targeted group of devices. 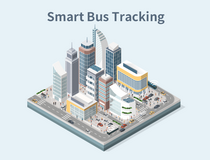 The Ursalink DeviceHub offers seamless generation of comprehensive reports on the fleet of managed and monitored devices, such as failed connection, pending and failed tasks, SMS received, etc. 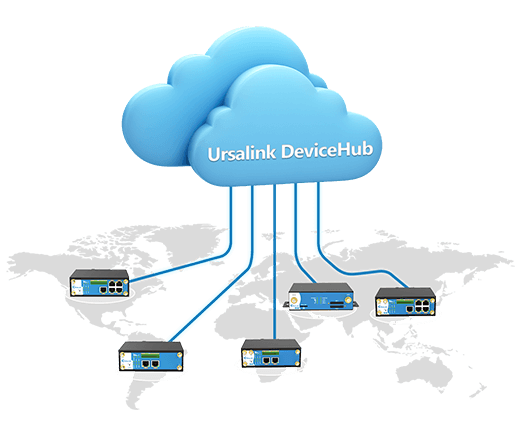 Ursalink DeviceHub is a web-based platform that lets you manage all your Ursalink routers from a single location at any time. The Ursalink DeviceHub is now able to monitor all critical parameters of remote routers, perform configuration, upgrade firmware, analyze system log, create graphic reports and more. 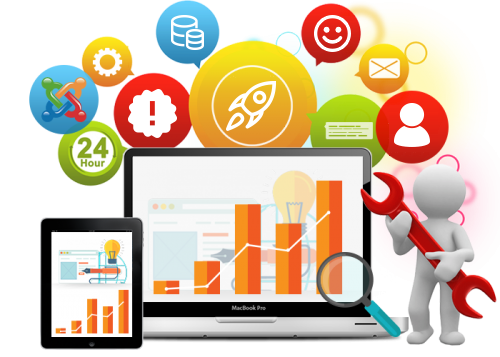 It helps to improve productivity, reduce costs, and enhance the intelligence of your network and business operations.